Create a Top Quality Printed Booklet to Share Your Company Information. Design your own full color booklet today. Choose between an 8, 12 or 16 page booklet. 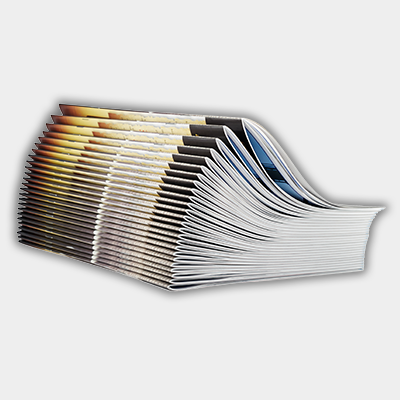 Our booklets are printed on 70# gloss White Endurance Digital paper stock. 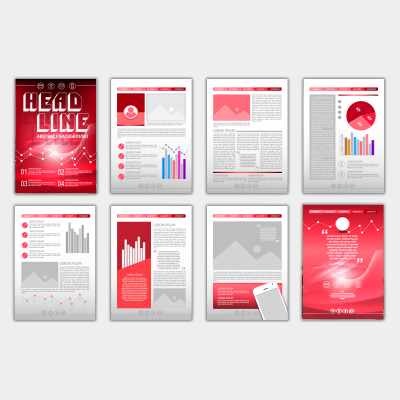 *When uploading artwork for a 12 or 16 page booklet, make sure to add the additional pages to our template.